CREATE had addressed the need for randomization and resource optimization in their application of game theory at the International Airport in Los Angles (LAX). They worked with local law enforcement to develop a computer-based model that looked at the checkpoint and canine patrolling/monitoring problem at the airport as a Bayesian Stackelberg game (a method of combining a means for calculating probability that incorporates learning with a defender-attacker sequence game theory). With this model, the CREATE team developed the Assistant for Randomized Monitoring Over Routes (ARMOR) Program. ARMOR appropriately weighs the different actions in randomization taking into account different target weights, as well as the fact that the adversary will conduct surveillance, and that there is uncertainty over adversary types. ARMOR has been successfully deployed since August 2007 at LAX to randomize checkpoints on the roadways entering the airport and canine patrol routes within the airport terminals. ARMOR was also successfully deployed by the Federal Air Marshal Service to randomize the deployment of resources on international flights. Based on the success of ARMOR, LantArea joined with their PacArea counterparts and the service’s Research and Development Center (RDC) to take the program and adapt it to a maritime environment application. This RDC team developed the PROTECT Model. 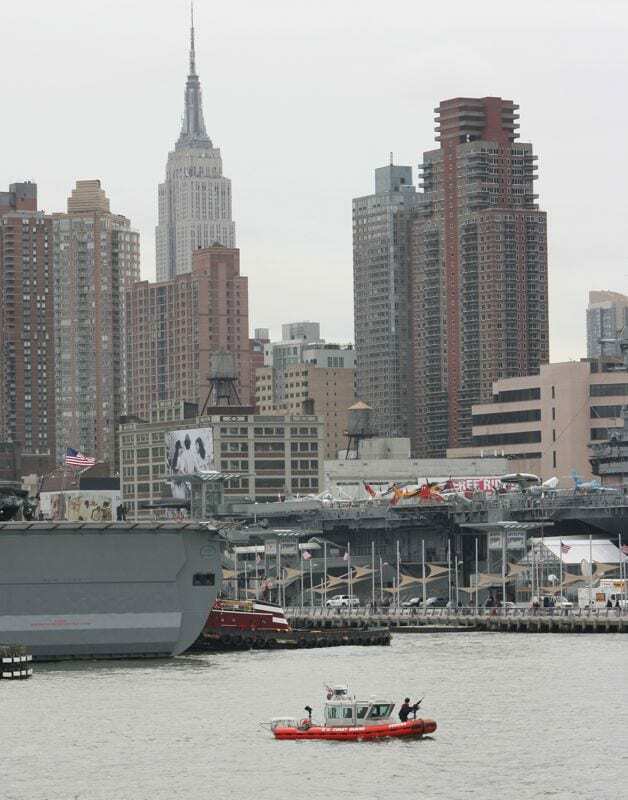 The development of the PROTECT Model was made possible through a flawless partnership between the Coast Guard’s operational- and tactical-level commands and academia. The LantArea, PacArea, and RDC team looked at every port in the United States as a candidate to determine which would serve as a test bed for PROTECT. They collectively settled on the Boston, Mass., port. It was chosen for its relatively simple and constrained geographic properties and mix of critical infrastructure. With a port chosen, the USC research team developed and applied randomizing security strategies (patrols, checkpoints, inspections, etc.) based on rigorous game-theoretic modeling and solution algorithms. A Boston “game board” was developed for the port with different geographic components. Based on critical infrastructure groupings and the physical layout of the port, nine patrol areas (PAs) were identified. The PROTECT Model generated a 60-day optimized random PWCS critical infrastructure pilot-test patrol schedule providing Coast Guard Sector/Station Boston patrol coordinators the time of day to start the patrol, PAs to visit, the sequence of visit, and what activity to perform (query, observe, or transit) at each PA.
A consideration for any new scheduling function is the ease with which the organization is able to incorporate the functions into their daily operational execution plan. A key collateral gain of the 60-day patrol forecast is the planning for asset availability. Coast Guard Station Boston leadership and boatcrews reported that the schedule was easily implemented and improved their ability to plan and schedule crew rest intervals, required training evolutions, and scheduled boat maintenance. Success was measured not only by the elimination of patrol patterns previously identified, but in addition, by exceeding all service visit count requirements without increasing the number of boat hours or crews, and higher revisit rates on critical infrastructure that presented the greatest risk as measured by the Coast Guard’s Maritime Security Risk Assessment Model. In February 2012, PROTECT’s research focus shifted from Boston to New York City, a more complex area of operations. As more complex defender-attacker strategies and other PWCS activities are modeled, tested, and determined to be valid for each sector, the RDC plans to integrate them into the overall PROTECT Model. The output will be a Microsoft® Excel spreadsheet schedule sent to the patrol planning (response) branch in that sector. The USC team continues to refine the model, adding additional complexity and rigor while considering evaluating changes to procedures and tactics to the output of the model. 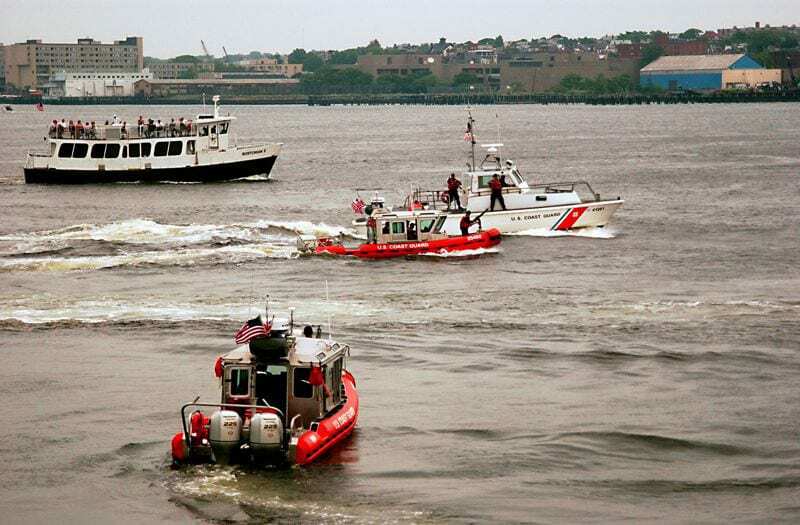 PROTECT has provided the Coast Guard with the means to both fully randomize and optimize its tactics, techniques, and procedures for conducting critical infrastructure patrols. As noted at the beginning of this article, randomization is critical to minimizing a terrorist’s ability to circumvent the service’s security operations. This was made possible through an effective partnership of operators and academics. This partnership underscores what the Coast Guard and academia can do … this is just the beginning. This article was first published in Coast Guard Outlook: Summer 2012 Edition.